"Elyse's journey and struggles to assimilate her disability—portrayed with compassion and insight—are compelling and original. A beach read with depth that will keep readers engaged." 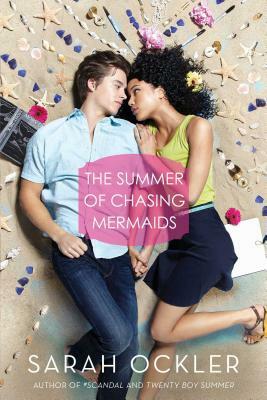 The successful formula of summer romance while overcoming personal hardship makes this a good choice for summer vacations and any other time one needs easy comfort-food reading. "Ockler dives beneath the surface in writing about her characters’ emotions and family relationships, and writes sensuously about love and desire. This is a good choice for older teens looking for a well-written romance." "Ockler’s poetic writing captivates from the outset, and Elyse’s backstory—including the mystery of exactly how she lost her voice—is inventive and well-drawn."